The French forward was close to sealing a summer move to Liverpool before his medical results caused the deal to collapse. Fekir remained at Lyon after winning the World Cup with France, but that has not stopped him from being linked with moves to the likes of Chelsea and Bayern Munich. 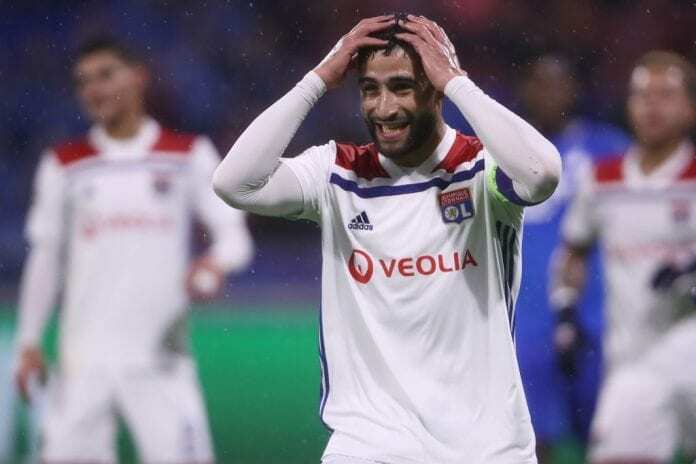 Reports in the French media this week stated that Lyon would be holding a meeting with Fekir to discuss his future with just 18 months left on his contract. Now Aulas has confirmed the rumours and stated he wants a clear answer as to whether Fekir will commit his future to Lyon. “For the moment, we haven’t really got into a real discussion, even though we met three weeks ago,” said Aulas, according to Sports Mole. 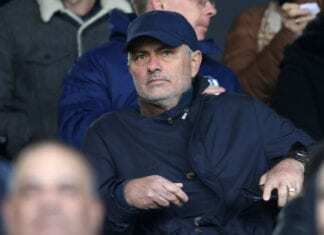 “The sorting out of certain things regarding the question of his agent is underway.